A Global Leader in HPPs. Founded in 2003, CINIC is a leading supplier of high performance pigments (HPPs) in the global market. CINIC is the No. 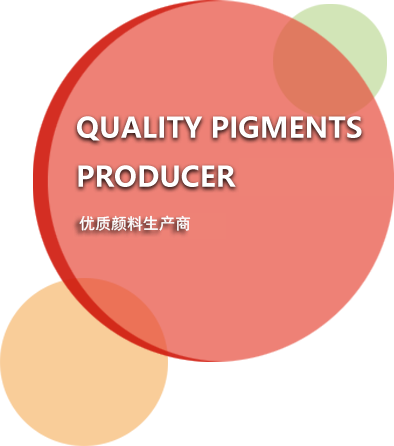 1 global producer of Diketo-pyrrolo-pyrrole (DPP) and Anthraquinone pigments and a world leader in Isoindolinone and Isoindoline pigments. Backed up by a technically advanced manufacturing base, rigorous quality management system and full regulatory compliance, our Cinilex products are internationally recognized and widely used in paints, coatings, plastics, specialty inks and many other applications. 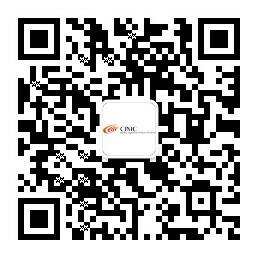 CINIC employs over 600 employees and has two state-of-the-art manufacturing facilities in Shanghai and Taixing, China. in PR China and other countries.